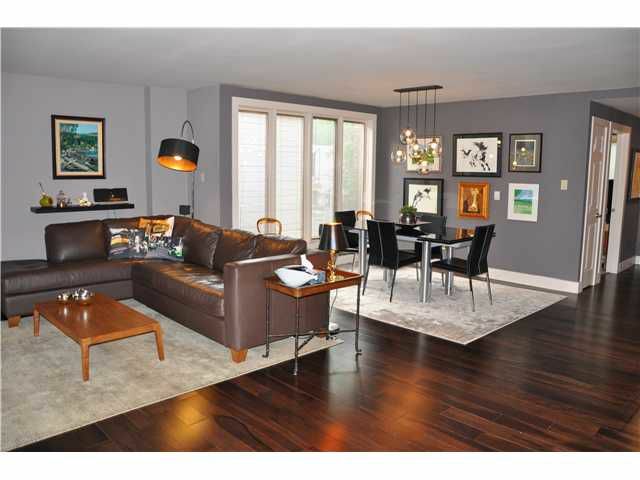 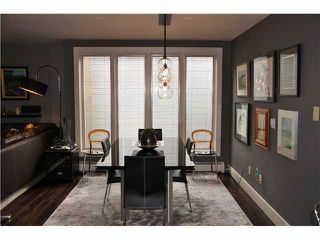 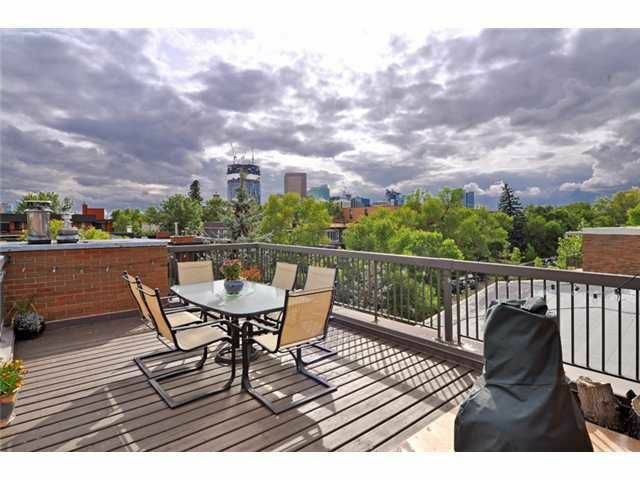 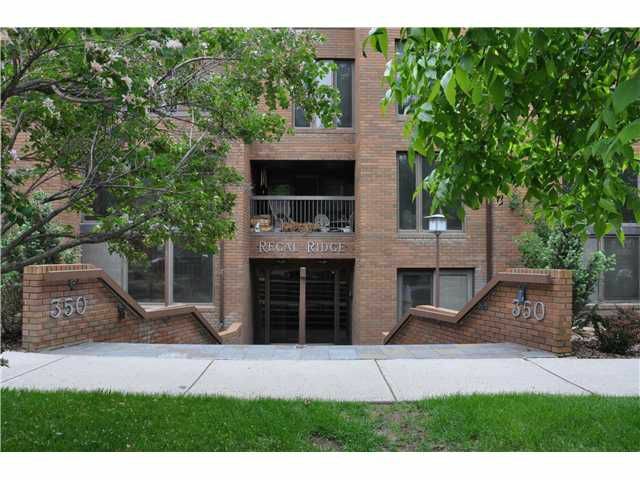 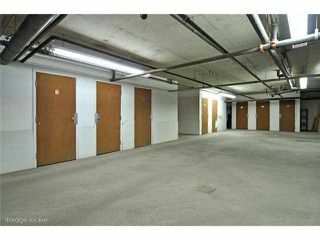 Within walking distance of downtown & the Bow River pathways, this 1248ft2 condo is totally renovated & full of natural light! 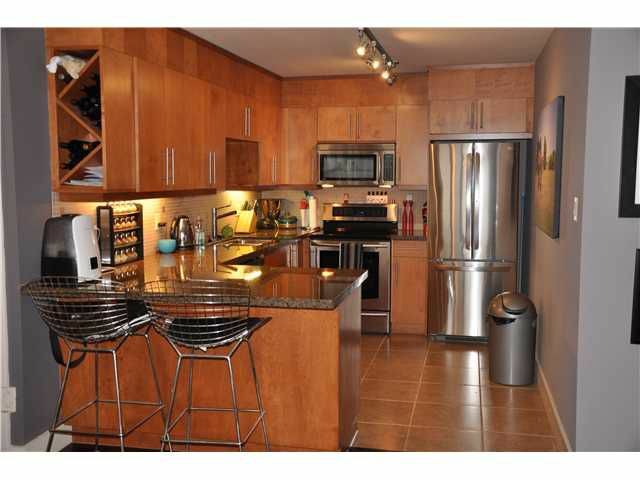 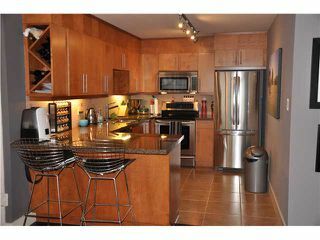 The large gourmet kitchen has ample cabinet space, gorgeous granite countertops & stainless steel appliances. 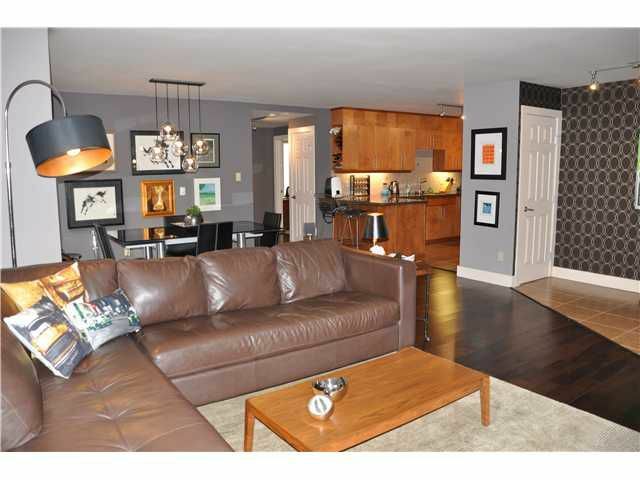 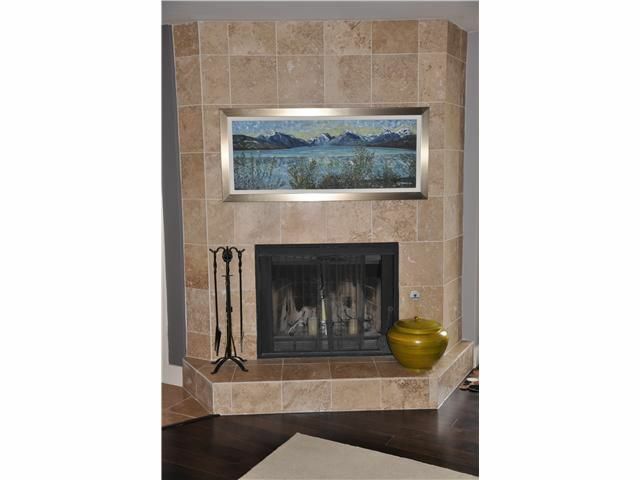 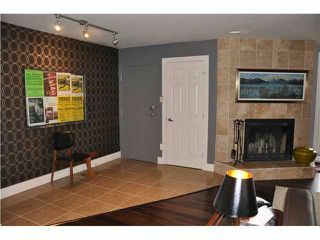 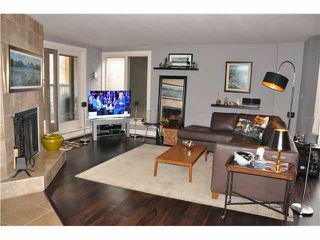 The living room has a floor to ceiling marble corner fireplace & patio doors that lead to a south-facing patio! 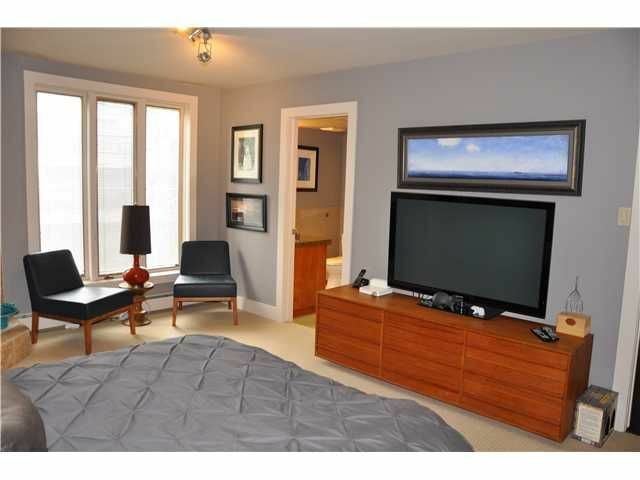 The king-size master has an ensuite & large corner windows. 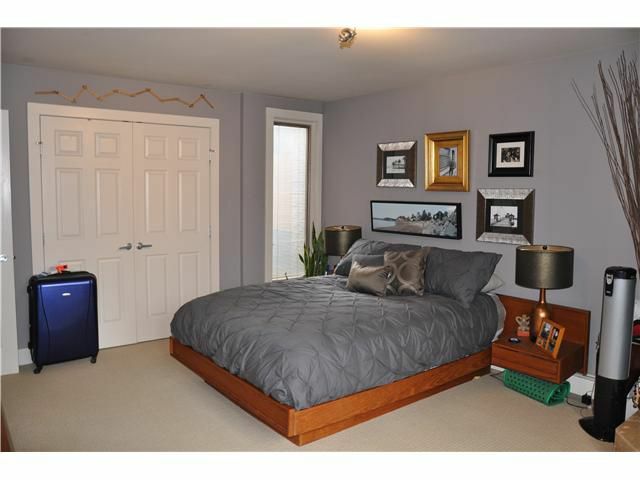 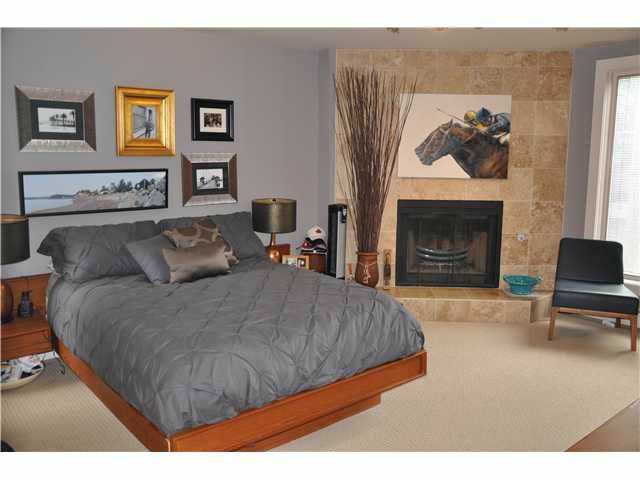 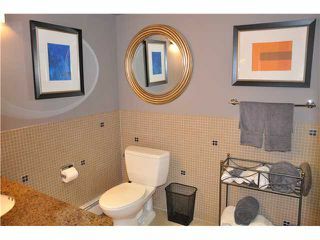 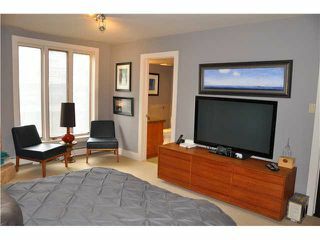 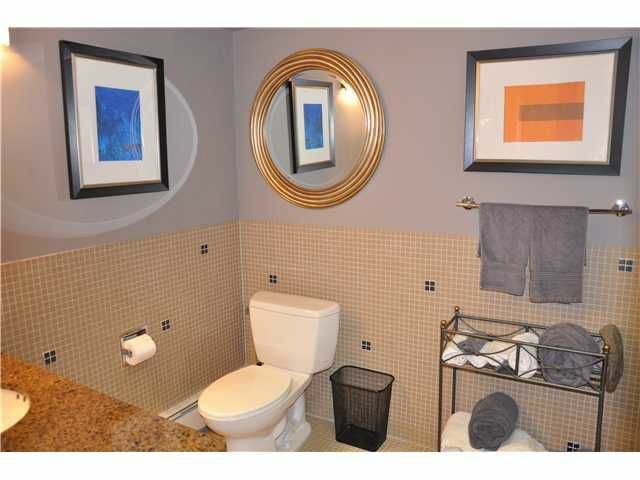 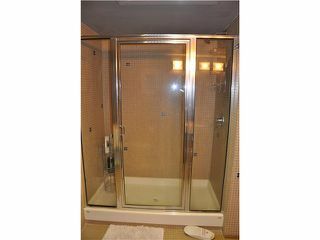 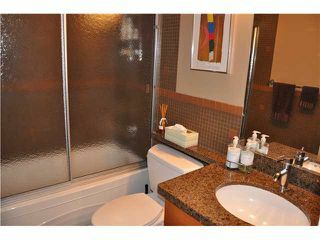 The full-size second bedroom is adjacent to the 4 piece bath with deep soaker tub. 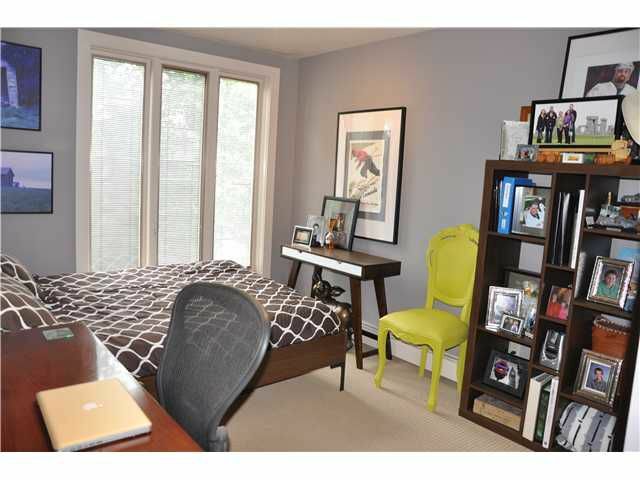 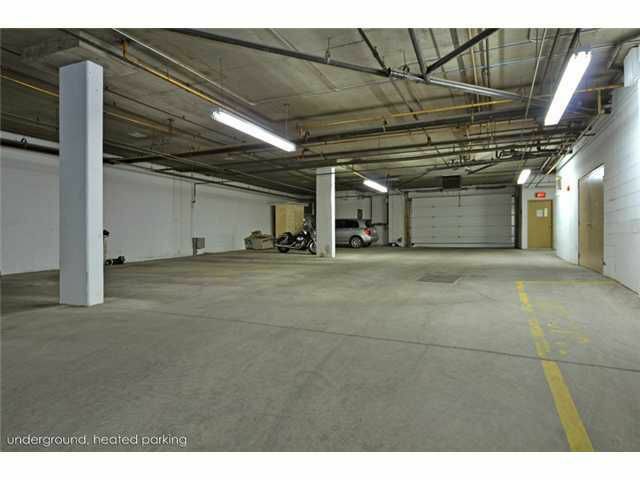 You'll also enjoy in-suite laundry & storage, parkade storage & an underground parking stall. The roof of this building is an amazing shared patio with 180 degree views of the city & mountains, separate dining areas & spaces for summer evening parties with your friends & family. 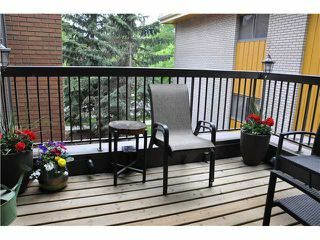 Just 2 blocks from Rotary Park & the bluffs over the river & just minutes from downtown & the trendy breakfast restaurants on Edmonton Trail. This is a good quality CONCRETE building! 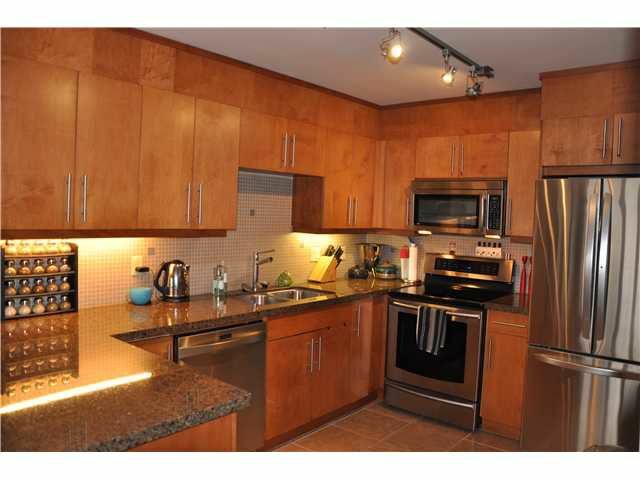 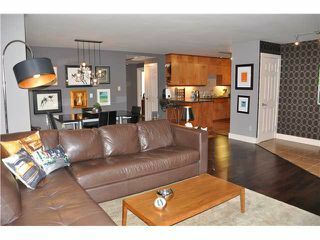 Come have a look at #201, 350 4 Ave NE today! The common use roof top patio is great for the beautiful summer days!